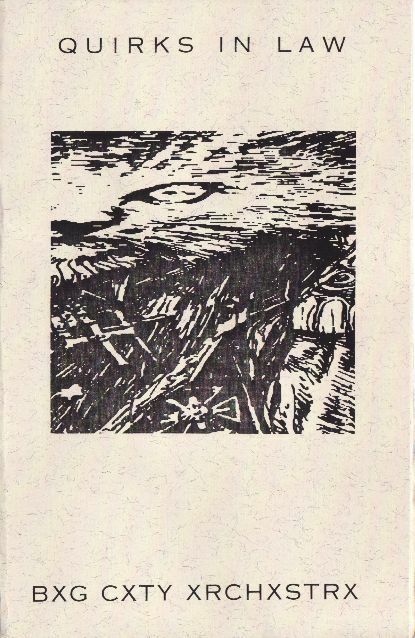 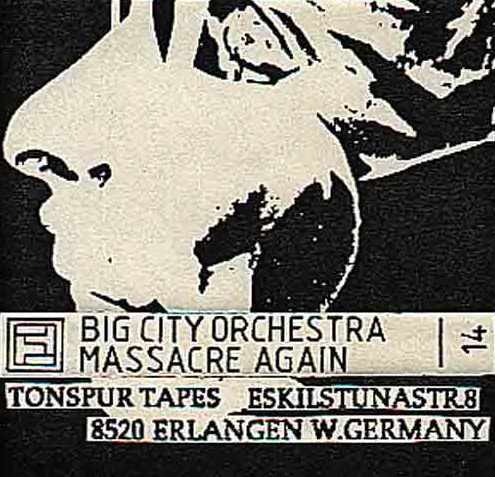 Previous post was removed because it was not the tape it was supposed to be ("Painfull Audio Enema") but a demo of "Massacre Of The Innocents". 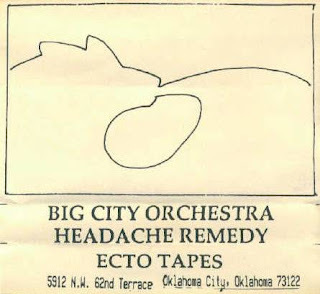 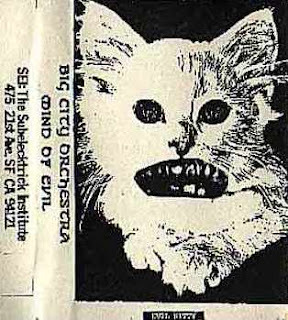 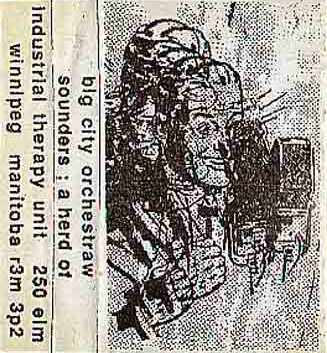 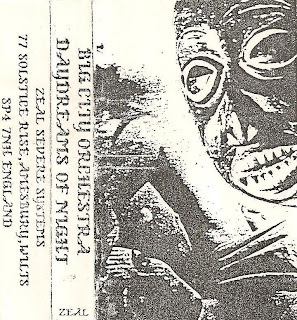 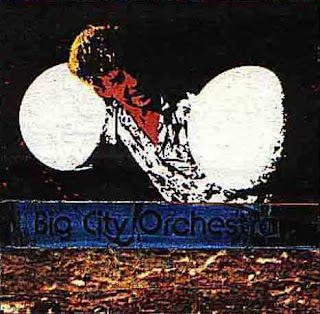 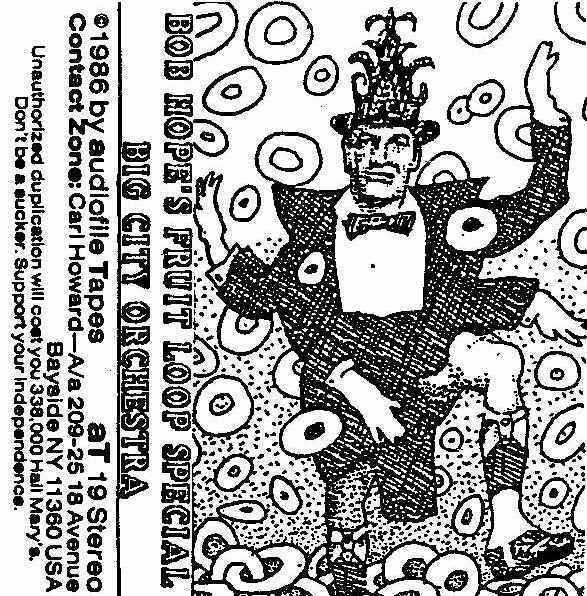 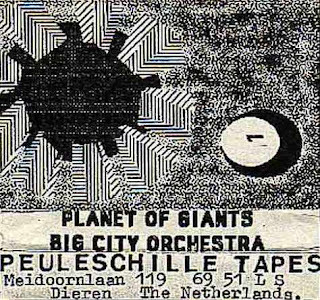 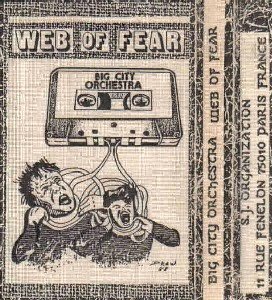 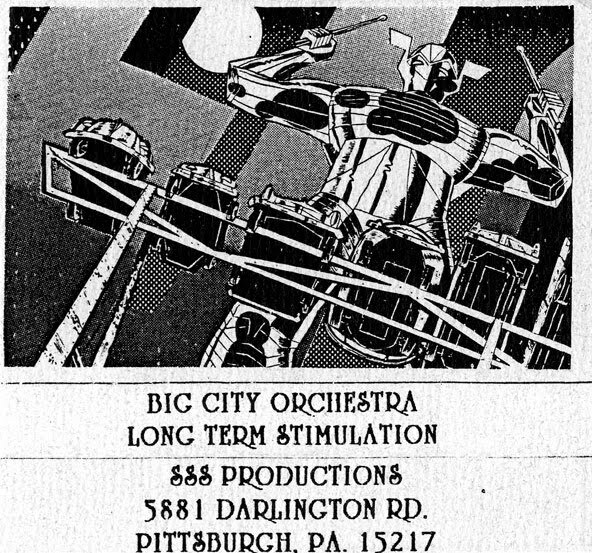 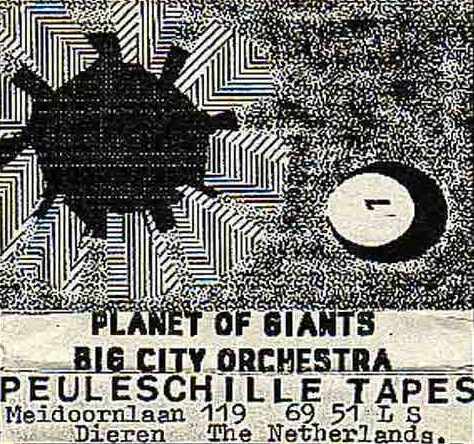 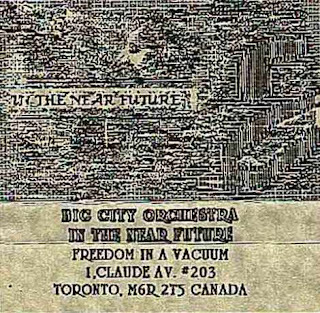 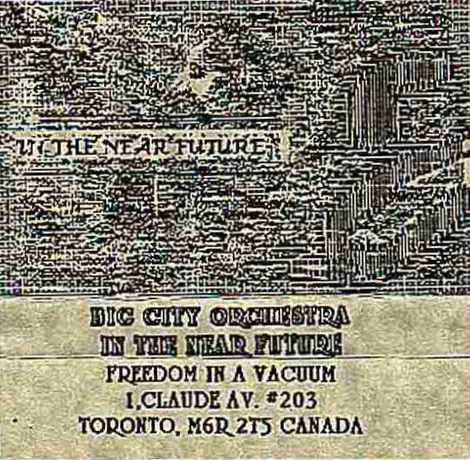 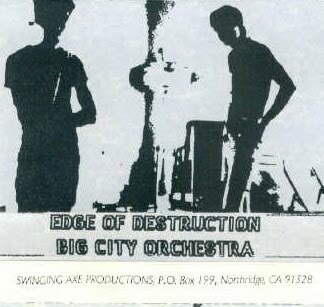 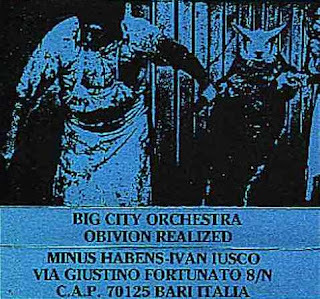 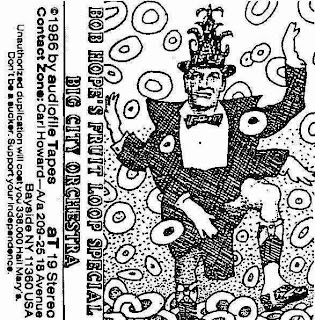 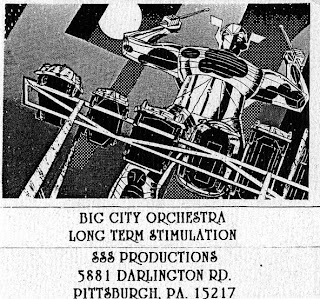 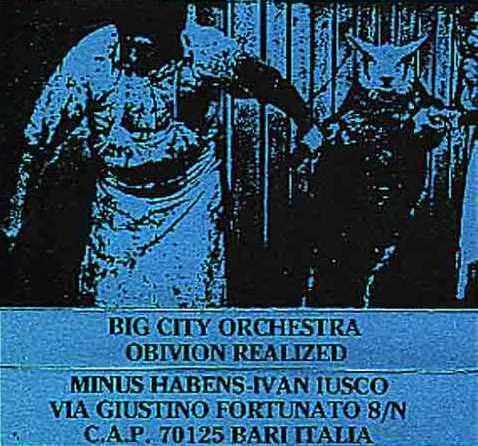 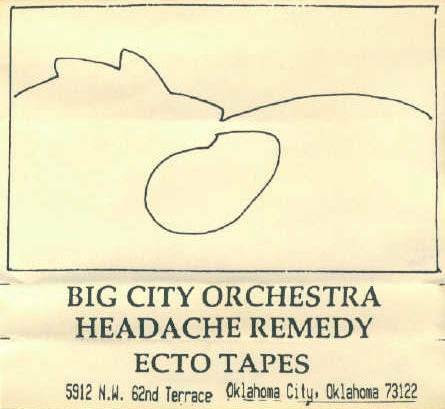 Those who follow that blog know that Big City Orchestra is one of my favourite bands. And I'm not the only one who like them... Wackelpeter has ripped some of their cassettes that will be posted here during the whole month of September and maybe more. Many thanks to him for the hard work !